Calling spies to vote, vote, vote... so Terius can remain in top 3. So Ji Sub talked about his latest drama “Terius Behind Me” and his thoughts on acting. The actor graced the cover of @star1 magazine’s January 2019 issue and participated in an accompanying interview. well we knows it was well received in K, 4th place in this survey mbc made? Best Child actor award has 7 winners. 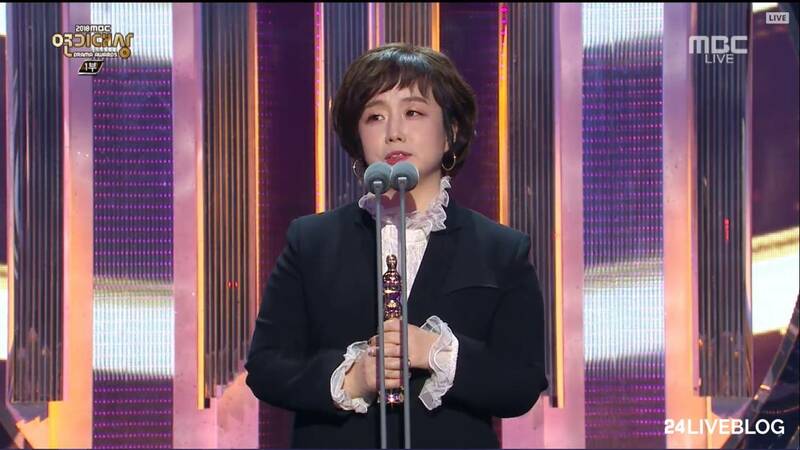 The Best Writer Award goes to Oh Ji Young who wrote "Terius Behind Me"
Drama of the Year voted by viewers is "Terius Behind Me"! Gahhhh I miss them , missing SHJ . @littlerain he must be busy with his new drama . Oh gosh, I am sooooo happy to know they won so many awards!! Esp. 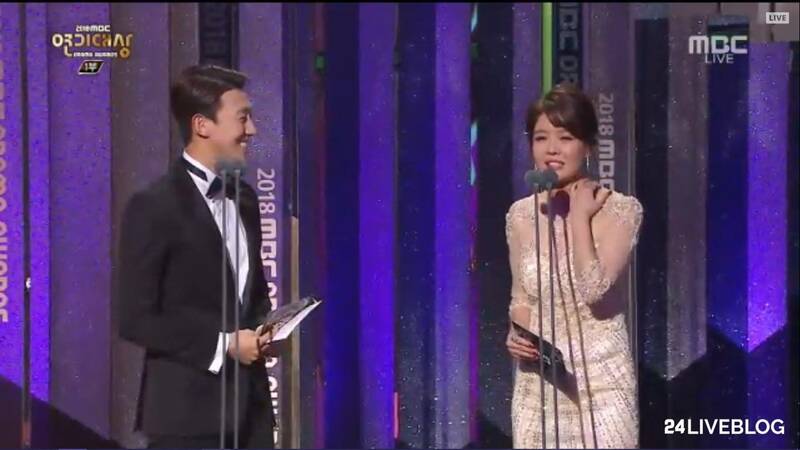 KKY for winning Best Supporting Actor. What a great way to end the year! I am so happy that Terius won so many awards esp JIS ... aww i am so happy for her ! 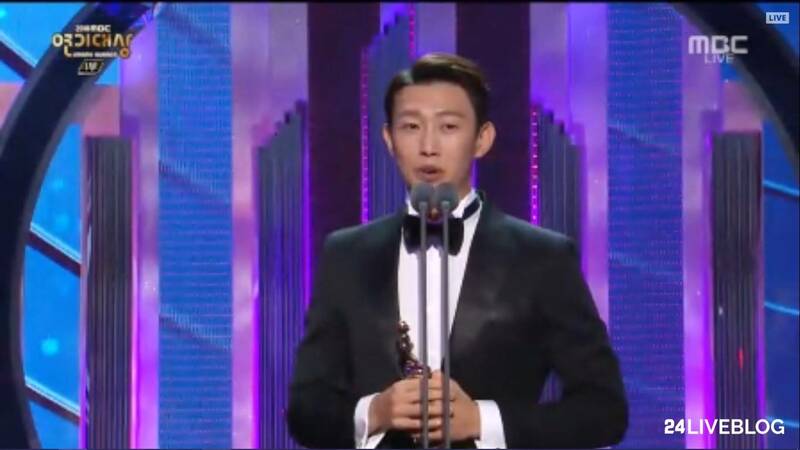 The Male High Excellence Award for Wednesday-Thursday Drama goes to So Ji Sub of "Terius Behind Me". So Ji Sub thanks viewers, Jung In Sun, directors, writer, and everyone else. 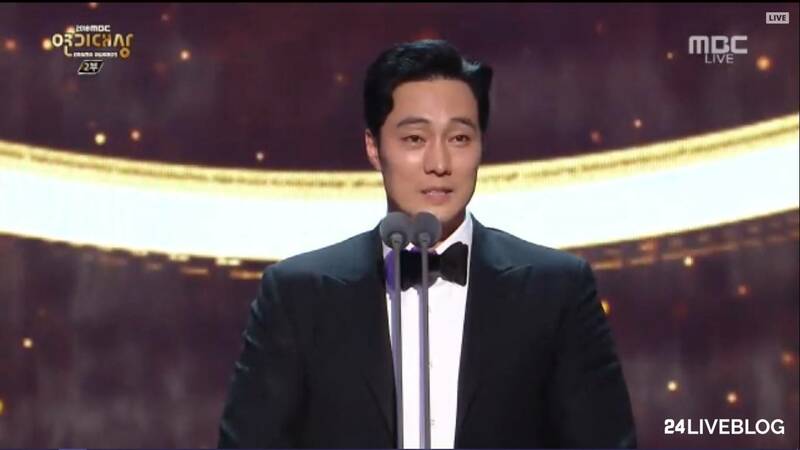 So Ji Sub says he's surprised and thanks everyone in the "Terius Behind Me" team. Since So Ji Sub won he has to fulfill the promise he made earlier related to his bromance with Kang Ki Young. so happy for JiS and overjoyed for our hawt Bon!!!! !